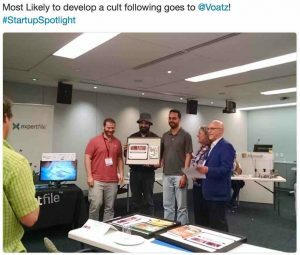 Aspiring business moguls representing a cross-section of the region’s innovation economy gathered at the Microsoft NERD Center on June 6 for the 2016 MIT Enterprise Forum of Cambridge’s Startup Spotlight. 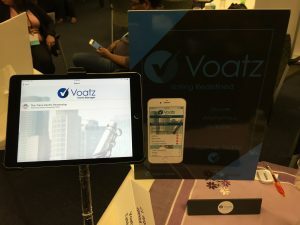 Showcasing their products and services to more than 350 would-be customers, partners, investors, business development and technology experts, the 30 startups addressed markets ranging from medical devices, agriculture, transportation and even private napping. 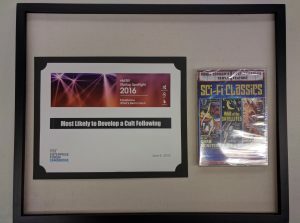 The Voatz team was deeply honored to win the ‘Most Likely to Develop a Cult Following‘ award. 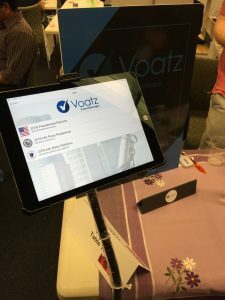 We also showcased the latest addition to our product lineup — the Voatz Mobile Ballot Station which enables voters without compatible smartphones to vote securely in events organized via the Voatz platform.